There is so much happening with Dynamics CRM and Dynamics 365 that for the second time in a month, we ran a new update seminar with Microsoft UK’s Bruce Nicholson. Over 100 of 365 Talent Portal’s CRM consultant members joined Bruce – thanks to you all and especially Bruce – to look at a huge amount of new information given. You can link to a recording of the entire session and view it at your leisure by clicking on the visual below. We’ve also split it into bite-sized short clips on the various subjects we covered on our new YouTube channel – have a look at it here. If you’d like us to keep you informed of future updates, please register at 365 Talent Portal – it’s completely free and you can keep your profile hidden if you prefer. This is what we the full session encompassed; many of these are also now a standalone bite-sized clip on our new YouTube channel. Scheduling Unification – a Resource is now across all project and service functions, where previously there had been different types of resource in different areas. Microsoft Project client integration with Project Service Automation. Bidirectional, so you can create your high level project work breakdown structure in Dynamics 365 the export it into Project and start using it, or have a PM create the detail plan in Project, and import it into Dynamics 365. Unified Contracts and Billing with Field Service – forecasting actuals for reconciliation with the finance parts of Dynamics 365. 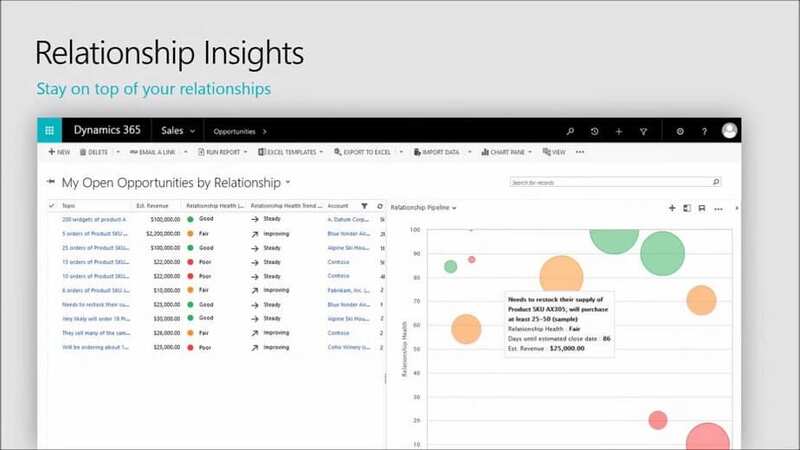 You can now take leads right through to cash all within Dynamics 365. Visual Process Designer – leading the way in interactive design, splitting out decisions, hiding fields, workflows, areas that used to take lots of java script, etc. Editable Grids – at last after 9 years :). Now on web and mobile at same time. Data Warehouse, Backup and Restore – much more access to SQL where it counts via the Data Export Service which is available via AppSource. This enables you to choose which data sources you want to export and creates a separate data source in Azure for use in external purposes like Data Warehouses etc. PowerApps, Flow etc to Build Your Own…..
Flow is the answer. What is the question? Please have a look at the session for more – hope it’s all useful information!